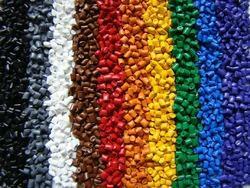 We are leading supplier and manufacturer of PVC Compounds, PVC Granules & PVC Masterbatches. 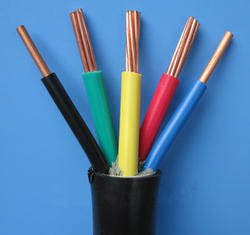 Our product range also comprises of PVC Products and PVC Master Batches. 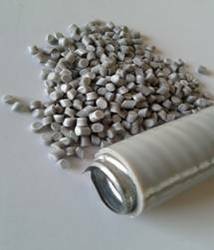 We are engaged in offering a wide range of PVC Granules for general purpose that are known for durability and superior quality. These are appreciated for their remarkable intrinsic properties and are used in refrigerator gaskets, seals & ducting, brochure binding spines, tool handles, suitcase handles, & luggage frames. Besides, these are available in various grades and colors as per the client’s requirements. We are leading manufacturer and exporter of Exporter of PVC Granule. 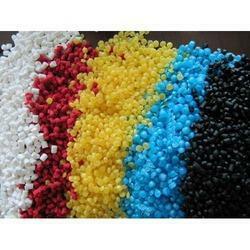 We are leading supplier and manufacturer of PVC Granules for all over India. These are lead free PVC compounds which is used for wire and cables and are appreciated for superior surface quality and durable finish standards. Further, these compounds can be extruded at high line speed and can be extruded with very low wall thickness. 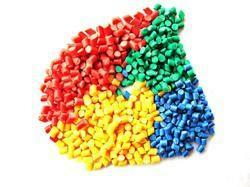 We are leading supplier and manufacturer of PVC Coloured Granules for all over India. These are lead free PVC compounds which is used for wire and cables and are appreciated for superior surface quality and durable finish standards. Further, these compounds can be extruded at high line speed and can be extruded with very low wall thickness. 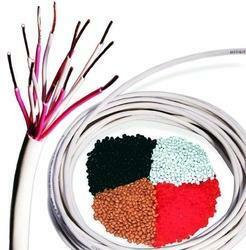 We are the manufacturers of PVC granule for wire cable. These are appreciated for their remarkable intrinsic properties and are used in refrigerator gaskets, seals & ducting, brochure binding spines, tool handles, suitcase handles, & luggage frames. We are engaged in offering a wide range of PVC Sheathing Granules for general purpose that are known for durability and superior quality.Besides, these are available in various grades and colors as per the client’s requirements. We are the Manufacturer of pvc general purpose compound.